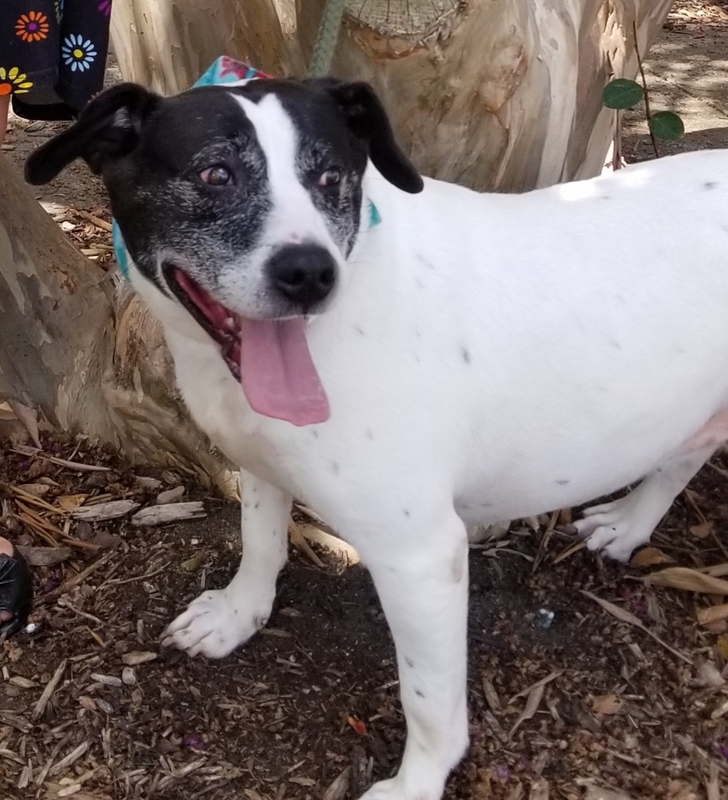 Bella White is a stocky happy mixed breed girl! 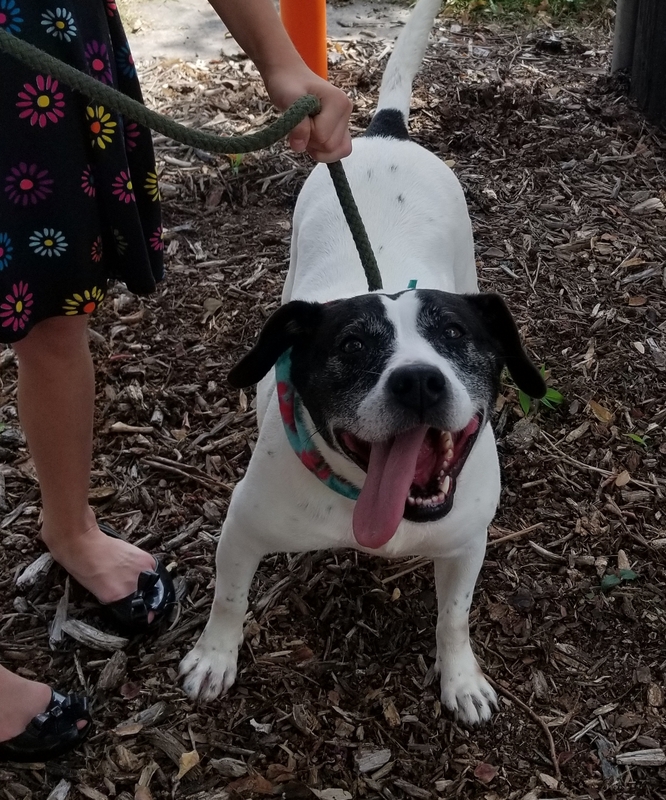 Your guess is as good as ours but what we do know is that she is an amazing dog who is super friendly and loving! Bella White is about 5 years old and 45lbs. And she can jump a 5 ft fence! 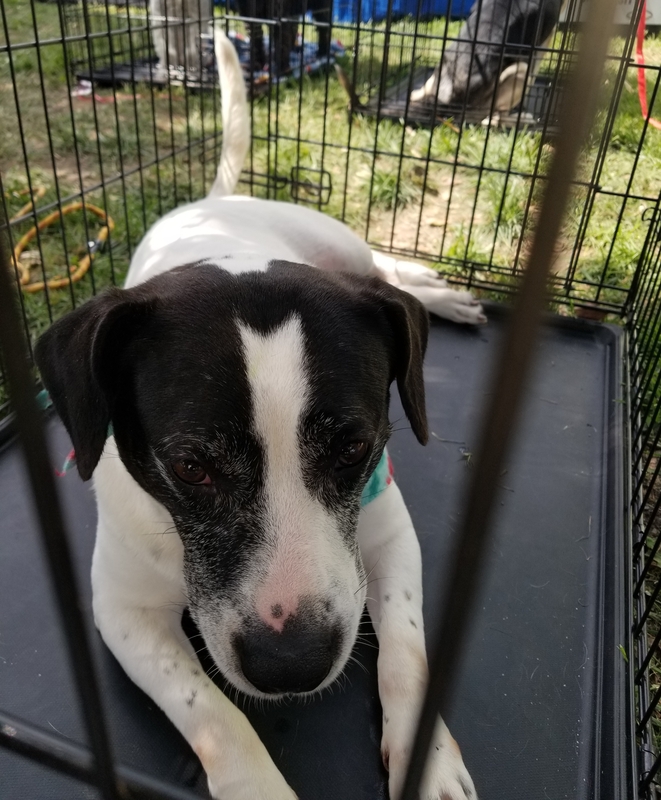 Interested in adopting Bella White? We have a fairly simple adoption process that starts with an adoption application. Submit an application to adopt Bella White.